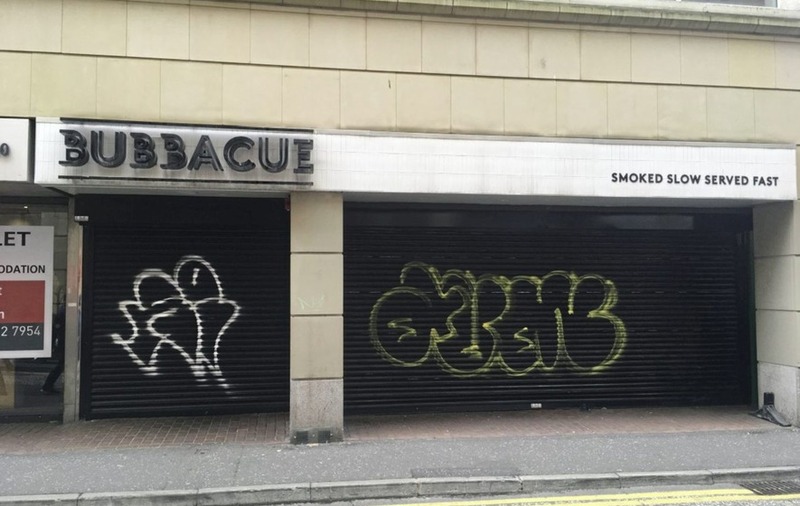 POPULAR Belfast restaurant Bubbacue has closed its doors after five years. The American barbecue-themed restaurant, which operated two outlets in the city at Callendar Street and on Botanic Avenue, ceased trading suddenly on Wednesday due to "severe financial constraints", at the cost of an estimated 30 jobs. In a notice of redundancy addressed to staff on the same day the board of directors said that after "detailed consideration" it had taken the "regretful decision to cease trading with immediate effect" and is taking steps to place the company into voluntary liquidation. In the letter addressed to all employees, signed by director John Blisard, it said "due to the severe financial constraints" the company did not have the funds to pay wages beyond July 11 and "must make compulsory redundancies with immediate effect". In the correspondence the directors added a note of thanks to staff: "Can I thank you all for the valued and loyal service you've given to the company and wish you every success for the future." Speaking to the Irish News, a former Bubbacue staff member in Botanic Avenue said he had been left frustrated by the lack of notice given by the company directors. "The owner has probably known for a while and he could have given us notice to get new jobs," he said. "Two weeks ago another member of staff and I actually applied to be an assistant manager in the store so obviously it is a surprise for us. It just would have been nice to have a bit of common courtesy, a bit of respect to his staff to give them a bit of notice." 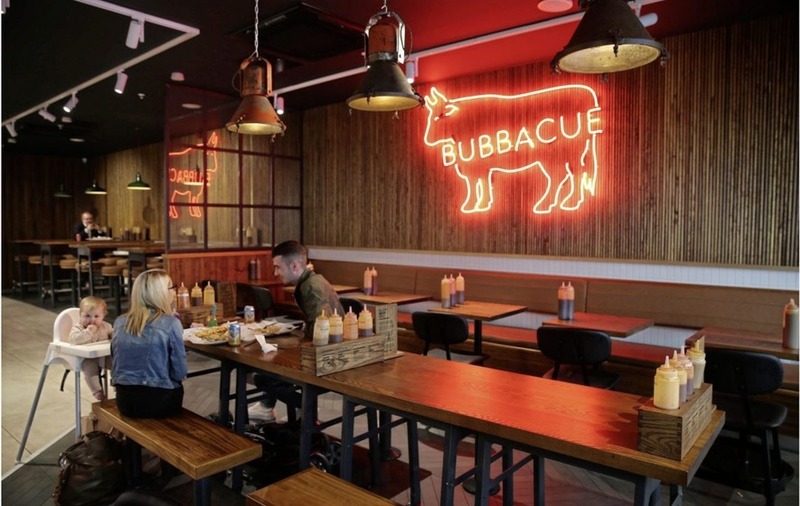 Bubbacue first opened in November 2012 as a pop-up restaurant, before becoming a permanent fixture on Callender Street in the city centre. A second restaurant opened in June last year on Botanic Avenue - a move supported by £400,000 from the Growth Loan Fund - and the firm had previously outlined plans to open a third outlet in Northern Ireland "around the north coast" and another in Dublin as part of expansion plans. In a Facebook post yesterday Bubbacue confirmed the closure. "Regretfully, Bubbacue is now officially closed. We want to thank all of our amazing employees and customers for all of their support over the years. It has been a pleasure serving slow smoked barbecue to Belfast," they said.